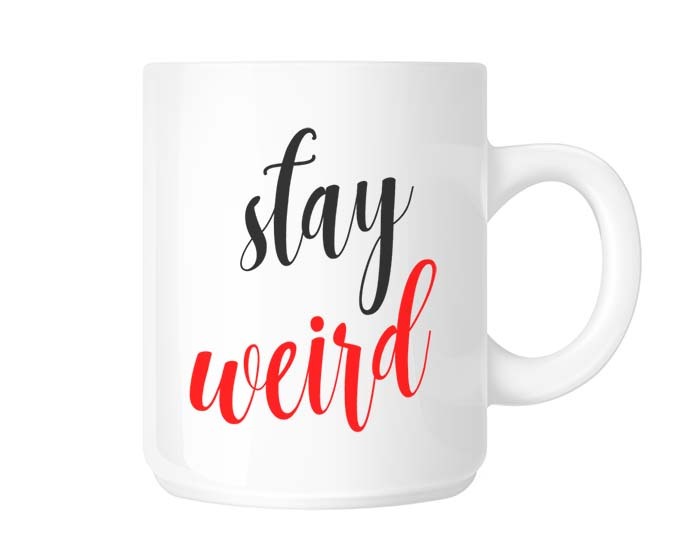 Optionally, you can add a name or special message on the other side of the coffee mug, too! Did you know that nearly any design, phrase, logo, event theme, etc. can be imprinted on these coffee cups? Please don't hesitate to contact us with your requests. These 11 oz. and 15 oz. coffee mugs are perfect for the home, office, coffee shop, or AA clubhouse! The sublimation (imprinting) takes place here in our shop. 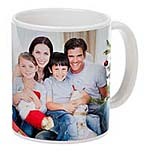 We do not rely on third party mass production houses to create your special coffee mugs. As a result, custom designs are easily accommodated and the very highest quality is assured! ~NEW~ Color Changing "Morph Mugs" now available, too! Contact us regarding bulk pricing.